Glass skin is the in thing nowadays. A lot of tutorials would show that Glass skin can be achieved through a consistent regimen and the proper products; that's true, however, it will take time and for some people, plain skin care is not enough and will need help from makeup. So you wanna sport Glass skin, but don't quite have the canvas for it? Let's achieve that with makeup! Glass skin centers on transparent, glossy skin. Unlike strobing and highlighting that focuses on the high points of the face only, Glass skin focuses on the overall glow; it's as if your skin is glowing in all angles. TRANSPARENCY. 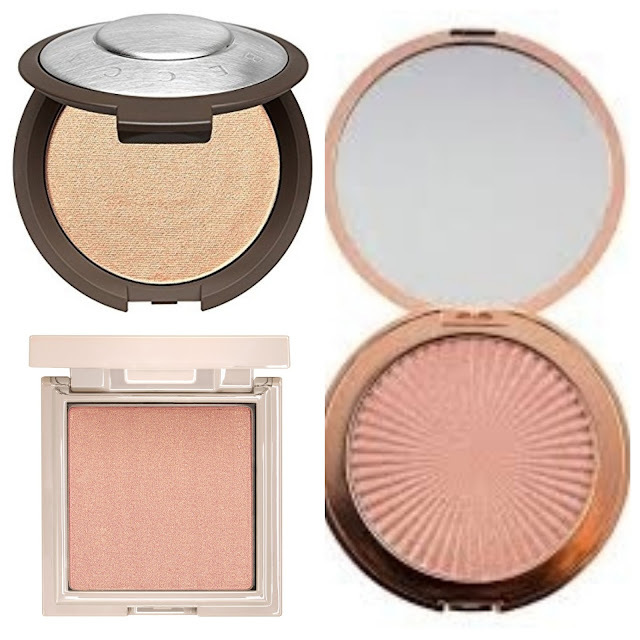 OVERALL GLOW-let's keep these in mind when creating the Glass skin look using makeup. 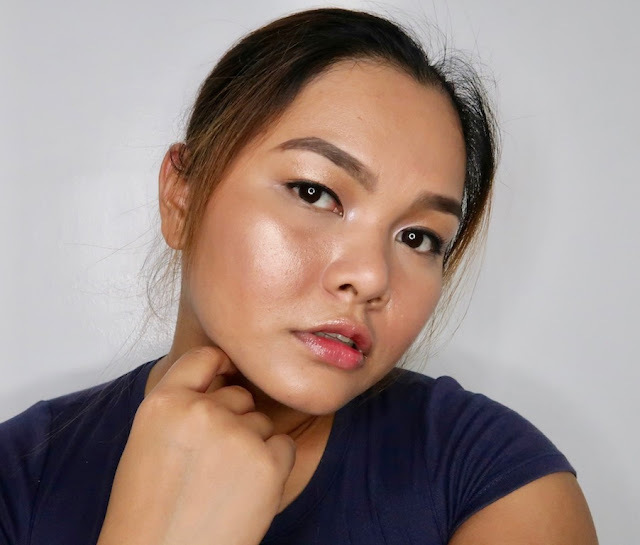 If you have great skin, proceed to the highlighter; you can skip concealing and all and let the highlighter do the magic for you. For those who are like me, dealing with zits and post- acne marks, a concealer will help. Apply concealer on the under eyes and spot conceal all those marks. Blend lightly with a finger and seal your skin with setting powder. 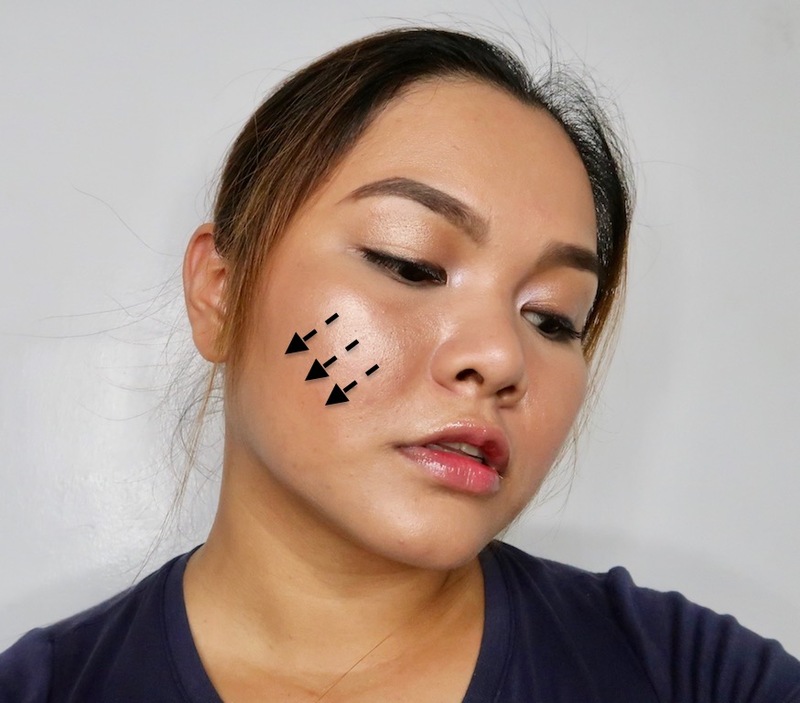 I don't recommend using foundation in this tutorial because we want to keep the transparent look, but if you have a lot of discolorations to cover, a sheer foundation, tinted moisturizer, or BB cream will help. 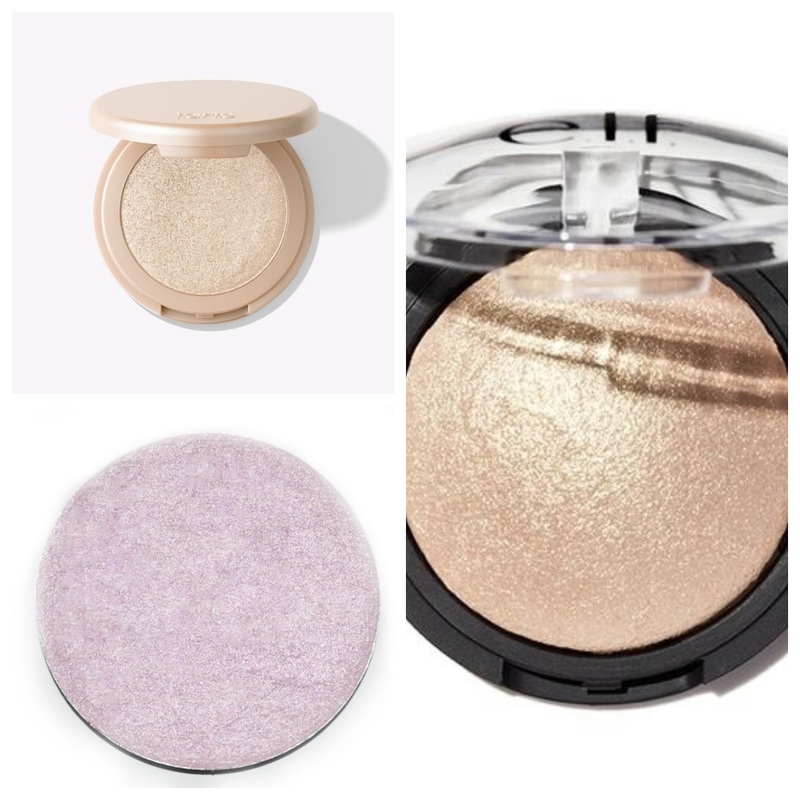 For the highlighter, go for something with little to no glitter, something that complements your skin tone, and has a buildable formula. Here's a face map of where we will strategically apply highlighter to create that all over glow. 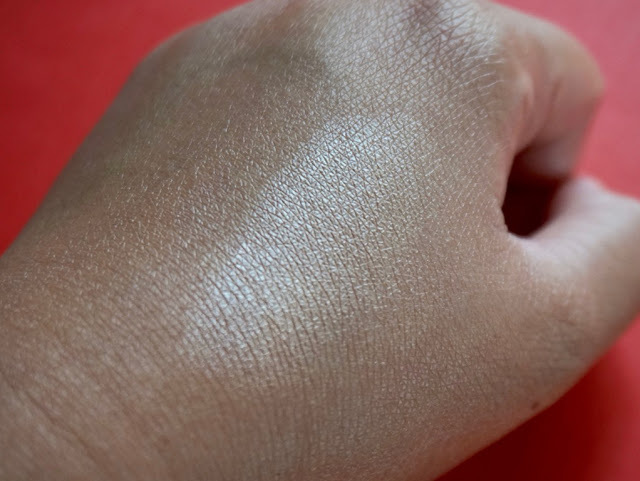 Basically, it's the same areas where we apply highlighter, except for a few techniques. I'd like to specifically focus on the cheek area. Since this area is the largest, it's the area that will immediately give off the Glass Skin vibe. 1. I apply it on my cheek bones, the place where we all strobe and highlight. 2. I gradually extend the highlighter down to my cheeks to create the illusion of cascading light (check the arrows). In short, I'm doing an ombre with the highlighter. I checked myself under natural light and realized that this is how light hits the face when you're facing sideways, thus I imitated it. 3. Finally, I dust a bit of highlighter on the sides of my nose. Because when you're on full frontal, there's light that hits the sides of your nose and natural moisture that magnifies it. BUT--don't go overboard on this part because it might give off an oily skin look rather than a glass skin look. 1. When highlighting the nose, don't highlight all the way. Leave a space between the bridge and bulbous part to make it look more natural. 2. 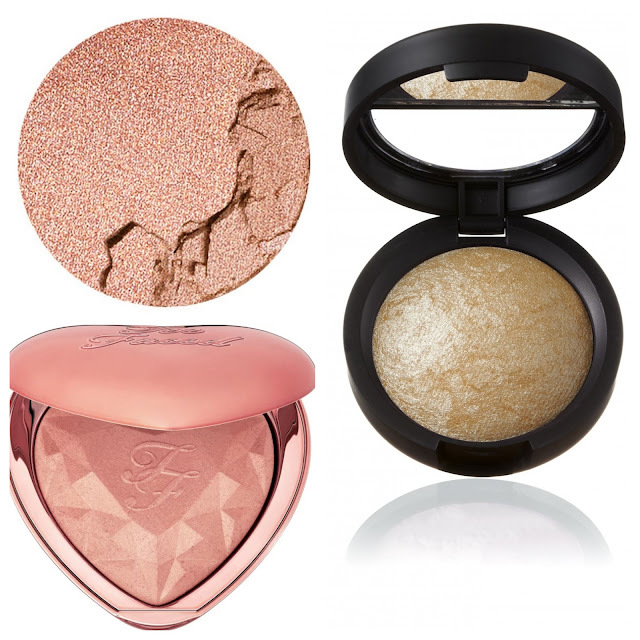 Applying a wash of champagne/pearl cream shadow on your lids will contribute to the look. 3. Using gloss will also help give off the illusion of 'glass' in your makeup look. 4. Always start with skin care before doing the look. Focus on hydrating products because it will support the Glass Skin look even more. Join my biggest anniversary giveaway and party of the year! TBJ 9th Mega Anniversary. 60 guests. Amazing talks and workshops. P4,000-P6,000 worth of beauty bags for each guest.Click HERE to join now! Skin care tlga muna mhirap ma achieve ang glass skin kung may blemishes. 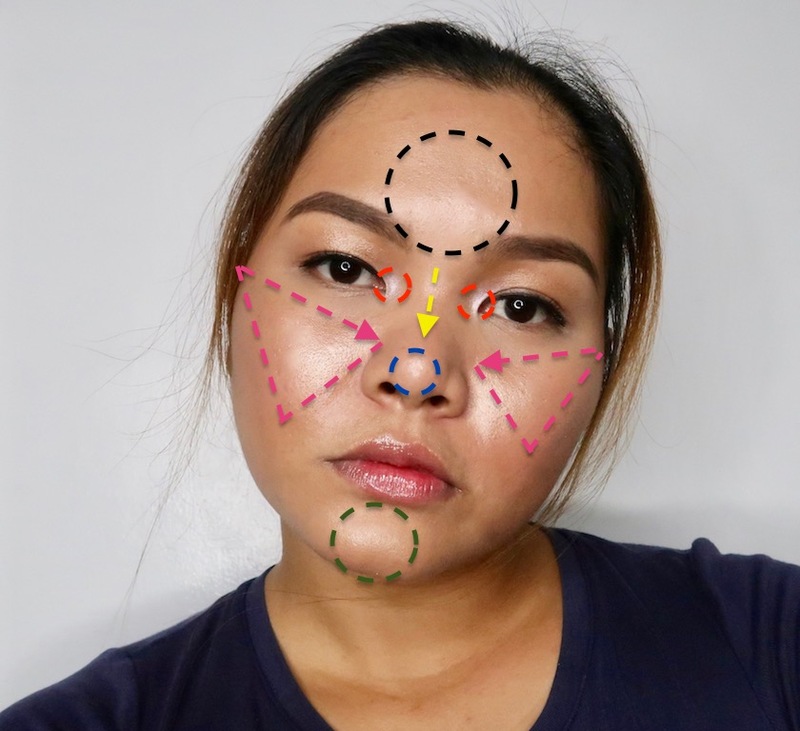 Thanks sa tutorial Ms. Martha mapupurbahan ko din yan kpg ok na yung pimples ko haha! I've seen this glass trend on Instagram which looks glowing and healthy. 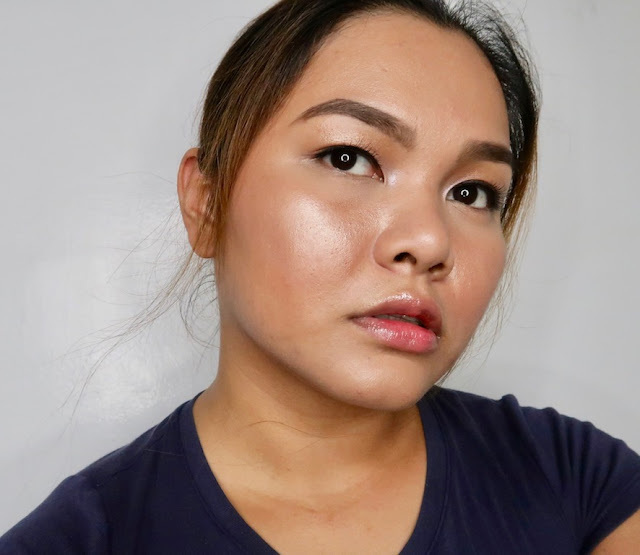 As for me I do have acne and acne marks plus oily skin, which makes me think it's hard to achieve that glass skin look,the highlighter may also emphasize the textures ang pores of my skin. Probably a great primer would help. Wow, great tutorial! Thanks for the tips!So many valuable information on how to achieve glass like skin. Galing naman Ms Martha! I will reread this again! My oily skin makes my mkeup looked glassed all the time lol. This is another bookmarked photorial Ms.M I love how you adapt the trend to us morenas. I’m 40 and I’m more on skincare than makeup. Naeexperience ko ang glass skin after kong gumamit ng serum. But Ang galing mo ah, thru makeup na achieved mo ang glass skin. Thanks for this tutorial Ms M.